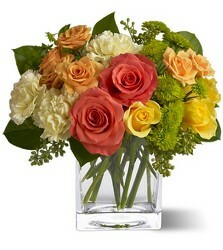 We pride ourselves on our classic 2 or 1 dozen rose designs...the pictures really do not do them justice! 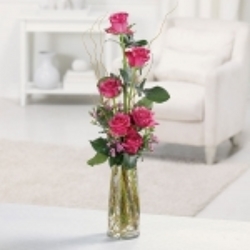 All roses on this site originate as true long-stem, 24" in length or greater, from the growers. 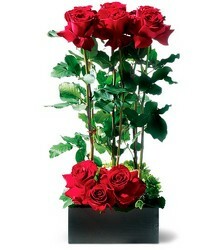 A longer rose stem when cut off the bush has grown longer, received more nourishment & produces a larger bloom. 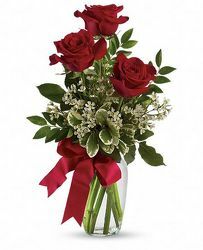 When buying roses, many companies do not state long-stem nor give the length: the lower the price means it is usually a shorter-stem rose, often with weak, smaller, blooms. 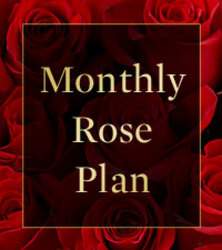 And then, there is the rose. 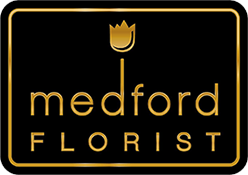 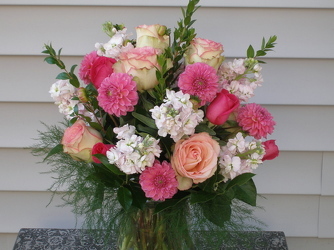 The epitome of love, affection, desire and elegance: try one of Medford Florists' rose designs!